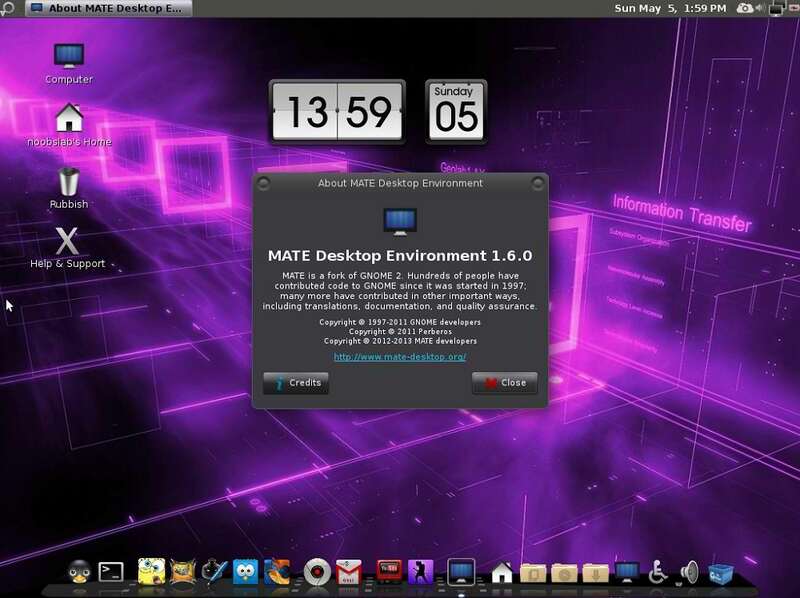 Australis Mate 1.6 is developed by Jay Conway & Jesse Avalos. 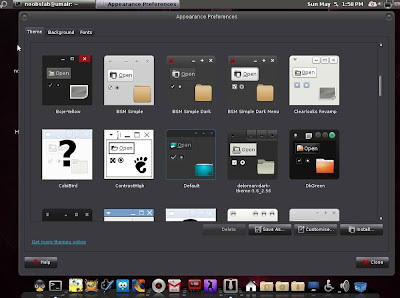 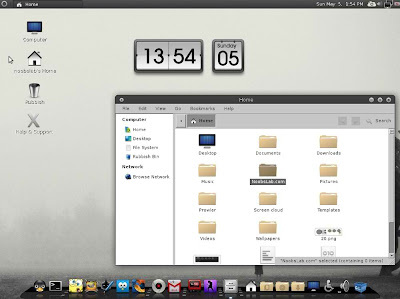 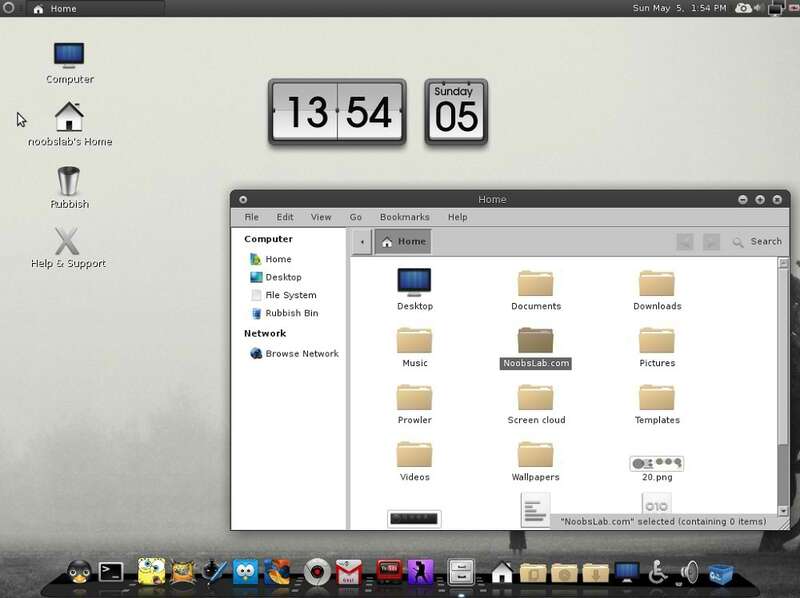 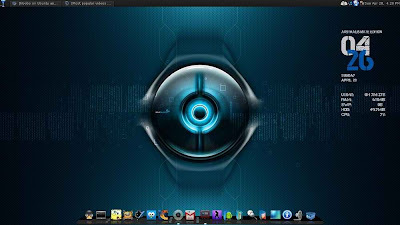 Australis L.T.S Mate edition is built from the L.T.S core of Ubuntu 12.04.2 using the Mate desktop. 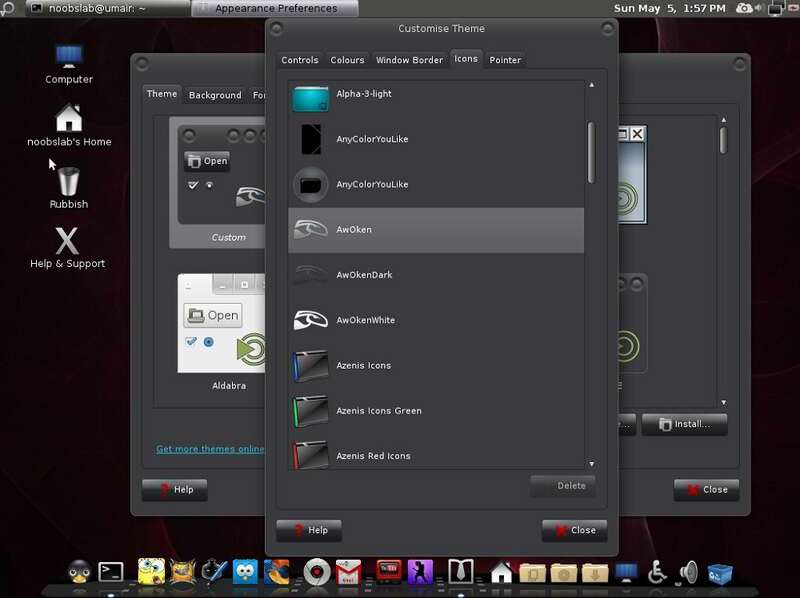 Australis guys hope to provide an of out box experience for the new Linux user and current with added stability of the Long term support mode. 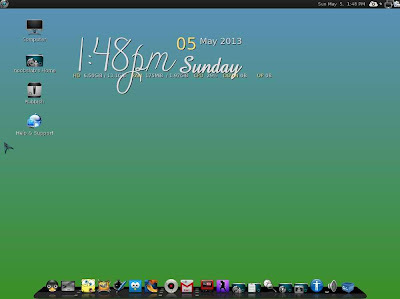 Also keeping a modern clean look. 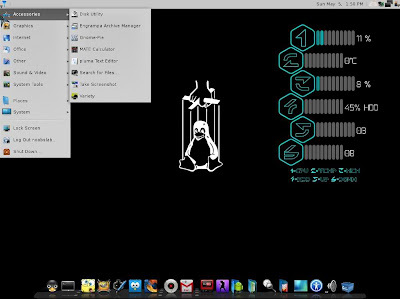 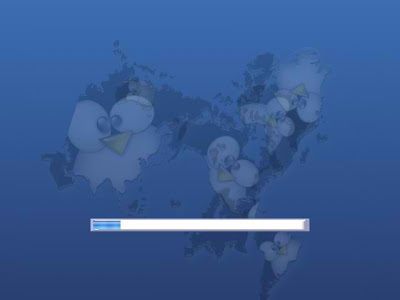 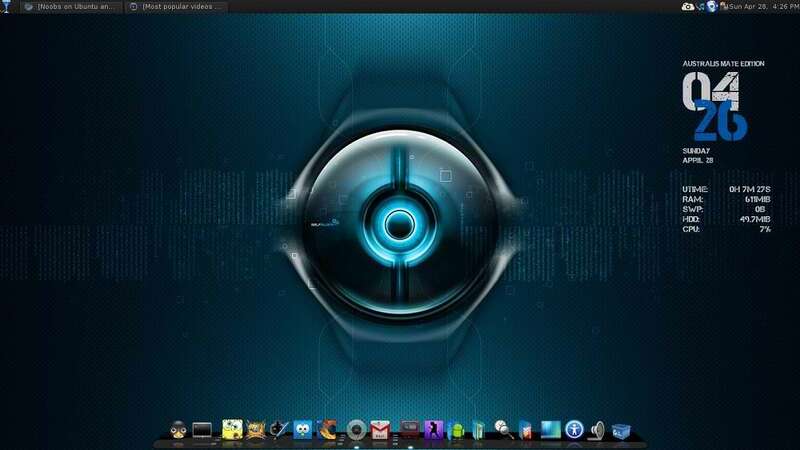 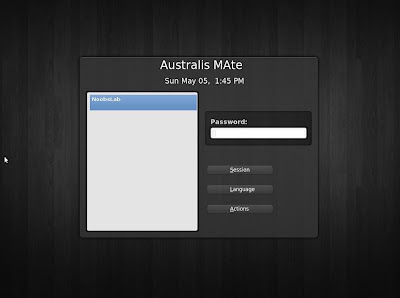 Australis Mate is fast stable working OS with a stunning modern look. 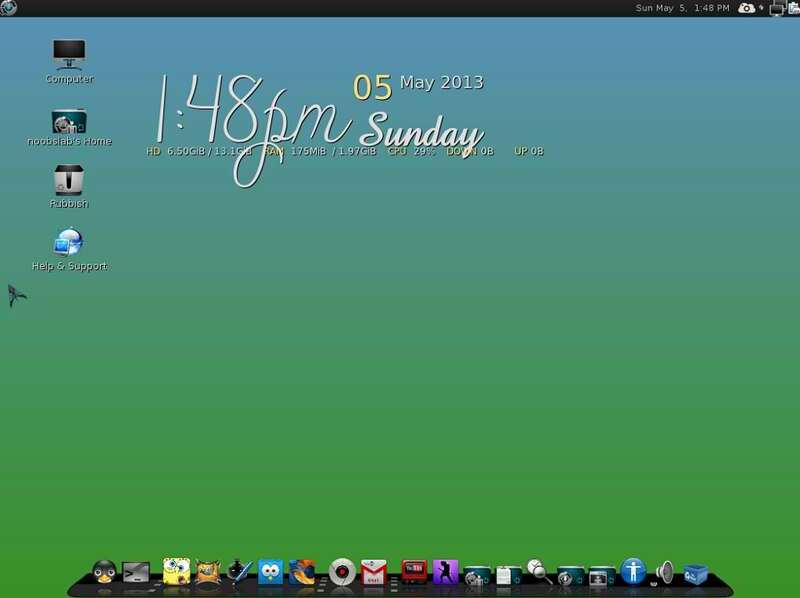 They mentioned it is not like boring mate desktop. Bunch of icons and themes included. 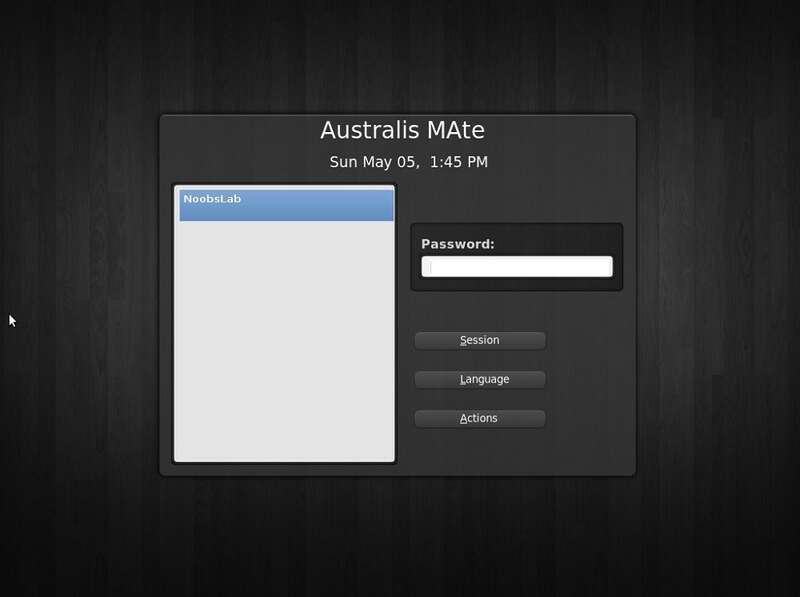 Australis Mate 64bit version (Coming Soon).